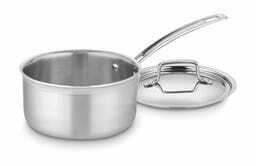 A good saucepan is pretty high up the list of things everyone needs in their kitchen, and this tri-ply, 2 qt. 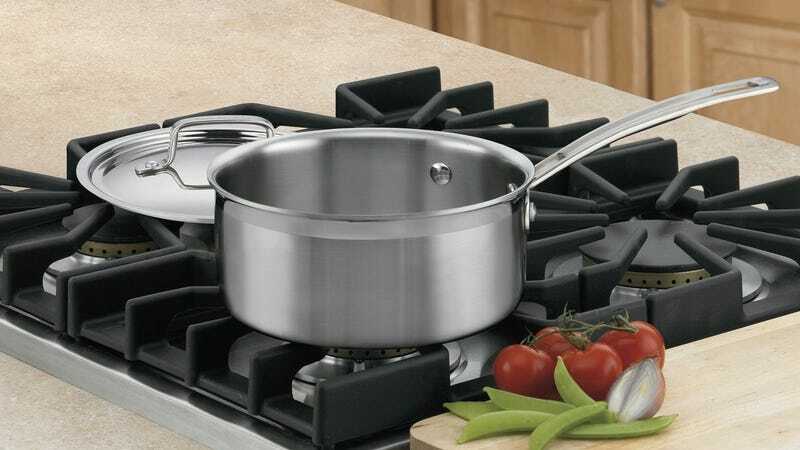 model from Cuisinart is on sale for $29 today, within a few cents of its best price ever. Its aluminum core extends all the way up the side walls, ensuring even heating throughout, and it’s also dishwasher and oven safe.